Today at the start of IBC 2016, Blackmagic Design has announced its acquisition of Fairlight, which creates professional digital audio products for live broadcast event production, film and television post production, as well as immersive 3D audio mixing and finishing. Fairlight has had a long history of designing and manufacturing integrated audio control surfaces and software and they have a loyal following, even though Fairlight has been largely eclipsed by Pro Tools. For post production solutions, Fairlight has prided itself on creating everything from compact desktop audio post systems to large format mixing consoles with dedicated controls. 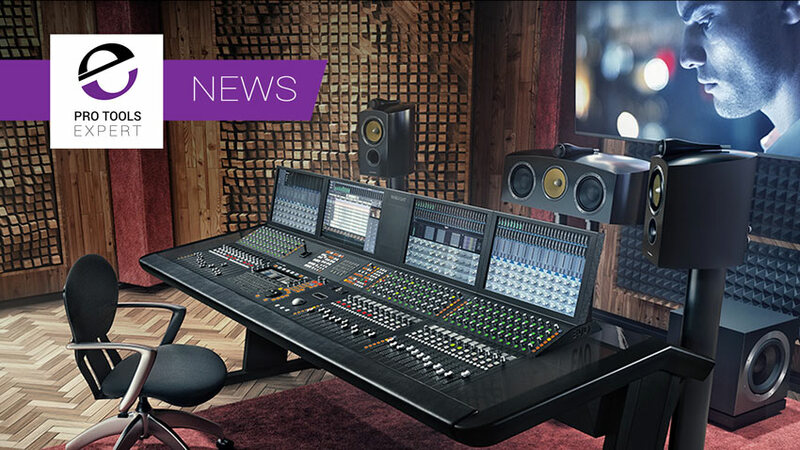 Fairlight creates immersive 3D audio workstations so customers can deliver 3D sound in formats such as 5.1, DTS MDA, Dolby Atmos, NHK’s 22.2 and more. Fairlight’s 3D audio workstations are large format mixers with support for both 2K and 4K video playback. Fairlight creates the world’s most powerful digital audio software and hardware for video production. The exciting part about this acquisition is that it will add incredibly high end professional audio technology to Blackmagic Design’s amazing video products. We look forward to working with the Fairlight team to build even more exciting new products for our customers! But What About Pro Tools Support? This acquisition does beg the question. "What will happen to the support of Blackmagic Design products in Pro Tools?"